Fabulous weather is finally here and a summer full of activities, festivals and events is right around the corner. 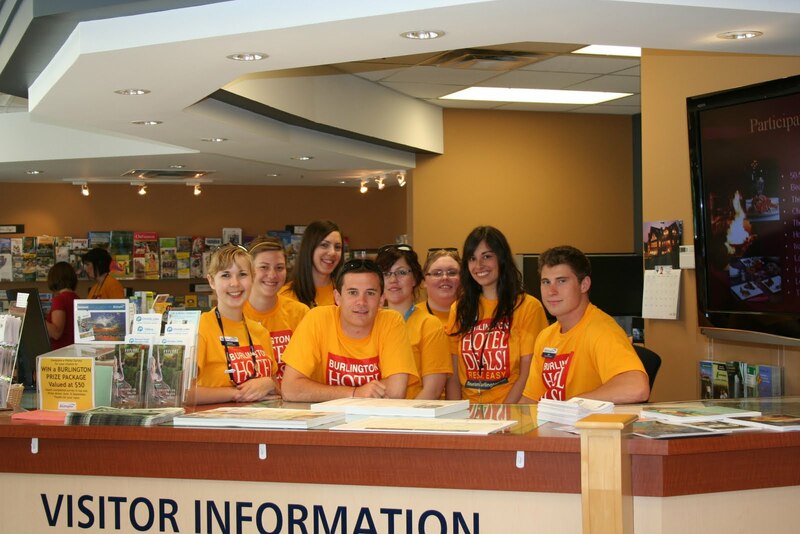 To help give you a summer filled with fun memories, we thought we’d share some of the services our Visitor Information Centre in beautiful downtown Burlington provides and how we can help you have a summer you’ll never forget! Tourism Burlington’s Visitor Information Centre welcomes over 18,000 visitors a year, providing them with information on what to see and do, where to dine, where to shop and where to stay. Our visitors include locals from here within Halton Region as well as travelers from all around the World; we’ve welcomed visitors from all over Canada, the Continental USA, Great Britain, Eastern & Western Europe, parts of Africa, Eastern Asia and Oceania. Once you enter through our doors, you will find very friendly staff able to help you with whatever request you have and believe us, if we don’t know it, we soon will! 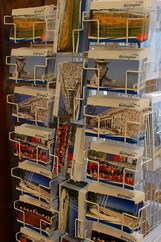 We’ve helped our numerous visitors by providing them with our Visitor Guide, our Discover Burlington Coupon Book, maps of Burlington, Halton Region and Ontario; local brochures and guides along with information on areas throughout all of Ontario, Canada’s other provinces and even a few guides from the closer U.S. States. 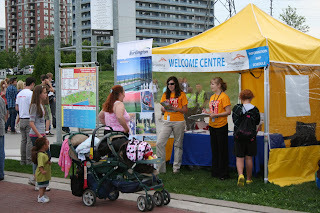 We also have transit guides, cycling maps, heritage walking tour pamphlets, community notices and information, event listings and Burlington souvenirs. Visitors from out of town often come in looking for a place to stay. We have information on all the types of accommodation here in Burlington, including hotels, motels, bed and breakfasts and campsites. Looking for a long-term stay? We can help you with that too. If you’re looking for a good deal on your hotel rate, we’ve got that covered. We often suggest the Burlington Hotel Association’s Hotel Deals to our visitors, a special rate which includes $20 off the standard rack rate PLUS your choice of one $20 gift card to area shopping and local services. Give us a call or drop by for more information and a list of participating hotels. In 2010, 57% of our visitors enjoyed shopping in Burlington. They explored our unique boutiques, specialty shops, expansive department stores and even made IKEA the #1 shopping destination in Burlington. We hope they found one-of-a-kind treasures! Have you enjoyed the tastes Burlington has to offer? 51% of our visitors have! They’ve enjoyed new culinary experiences and tantalized their taste buds throughout our 300+ restaurants offering a variety of dining experiences featuring ethnic and Canadian cuisine, many in picturesque settings. With both casual and fine dining available, you are bound to find several favourites that will excite your palate! Whether it’s for an hour, an afternoon, a weekend or longer, at the Visitor Information Centre, we can help you find and choose between many fun activities in Burlington and the surrounding area. We have information on recreational activities, the arts, events, shopping, dining and more. We’re never short on ideas to help you get the most out of your time here in beautiful Burlington. 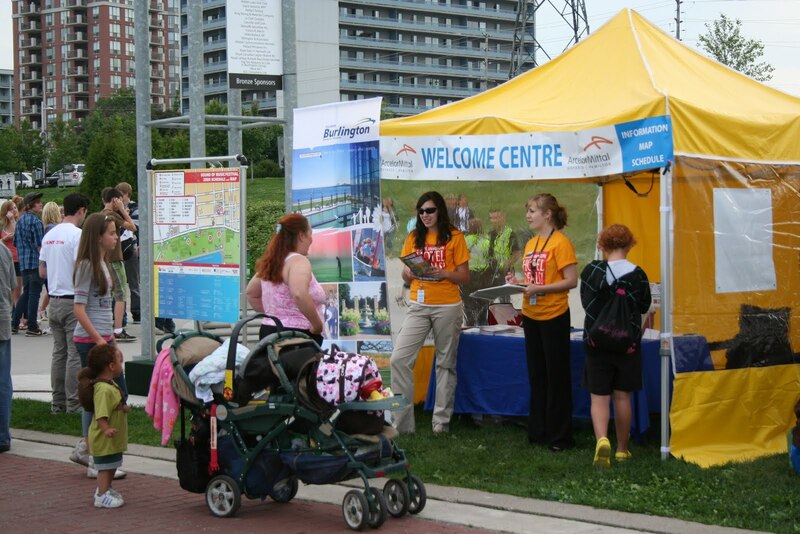 So if you’re in the area, be sure to stop by, say hello to our Volunteers and Summer Travel Counsellors, or simply give us a call, we’ll be happy to help! We’re located at 414 Locust Street in downtown Burlington, just north of Spencer Smith Park on the ground floor of the downtown parking garage where visitors get 20 minutes FREE parking! We’re open 7 days a week! Planning a vacation? Visit our website where you will find a wealth of knowledge about Burlington and you can even send an e-Postcard to family and friends! While there, subscribe to receive seasonal updates from Tourism Burlington regarding local events, attractions, shopping, dining and more! Did you know that we’re on Facebook? Like us and add your photos of Burlington to our albums! Are you using Twitter and Flickr? Send us your tweets and add pictures of your experiences of Burlington during your stay to our photo-stream. We also have quite a few videos on YouTube highlighting all the great things Burlington has to offer to visitors and residents alike! Thank you to everyone who has ever dropped in to our Visitor Information Centre. A world of thanks! We’ve had visitors from Australia, Brazil, Cameroon, China, Columbia, Denmark, Egypt, England, Finland, France, Germany, Greece, Hungary, Iran, Ireland, Italy, Japan, Jordan, Kenya, Luxembourg, Malaysia, Mexico, New Zealand, North Korea, Norway, Peru, Poland, Portugal, Romania, Russia, Scotland, Slovenia, South Africa, Spain, Sweden, Switzerland, Ukraine, United States of America and of course, Canada! Hi Barbara! I just love your blog. I have been following it via your facebook page. We are moving to Burlington from Calgary in a few months. Reading about Burlington via your blog has made us all very excited to get involved in the events that the city has to offer. Thanks for all of your lovely and lively! updates on this soon to be "home" town!